The Patriots suffered there second straight loss Sunday night and everyone was shocked. The Patriots loss by double digits in back-to-back weeks for the first time since 2002. Tom Brady was at the forefront with criticism of the Patriots recent play. “We’re not scoring a lot of points,” Brady said after New England’s 26-10 loss. 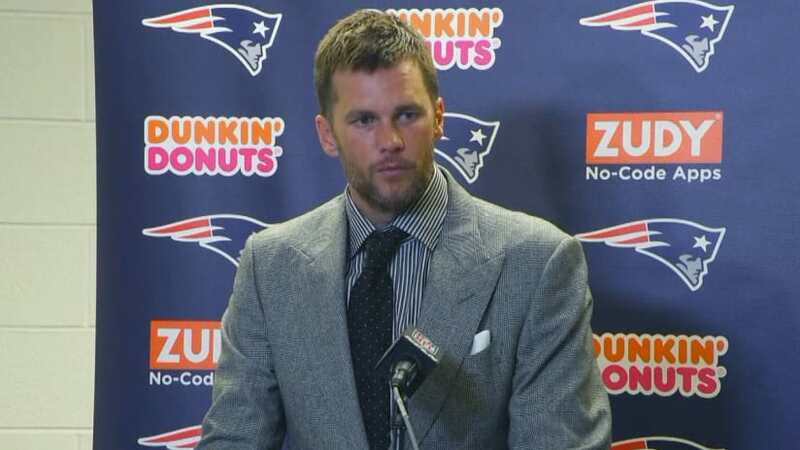 “We’re not executing well enough on a down-by-down basis, certainly not on a high level that we should have our expectations set at.” Brady also went on to talk about the Patriots losing early in their games. Theres no doubt that the Patriots have some issues. They looked terrible on both sides of the ball. However I don't think these troubles will last very long. The Patriots barely have anyone on offense. Defenses are solely preparing for Gronk and allowing the names that not many people know beat them, which they haven't been able to do yet. Once Edelman and Gordon get into the offense its going to take pressure off of Gronk and will Brady more options. Now for the Defense. Once again they are injury ridden. Trey Flowers and Patrick Chung are just a few names off of the top of my head. They can't provide any pressure to the quarterback, and they don't react quick enough to the play to make stops, specifically on third down. Another thing that everyone seems to forget is that no one knows this Patriots offense like Matt Patricia. Every singe formation that the Patriots got into Patricia knew where the play was going. Advantage Detroit. The Patriots are gonna be fine, and that not my fandom talking. The Pats start slow every year and then they go on an eleven or twelve game win streak. Relax and get ready to enjoy Patriots football once more.